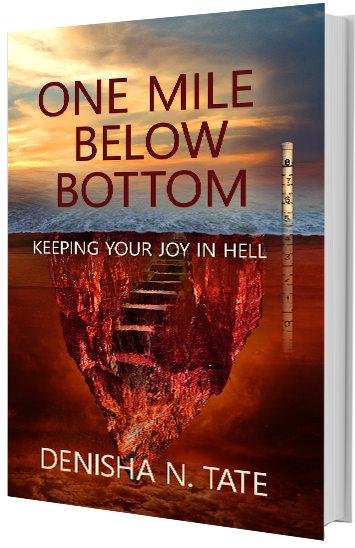 Get a Sneak Peak of Denisha's New Book, "One Mile Below Bottom: Keeping Your Joy in Hell"
Denisha Tate-McAlister is a visionary with over 20 years of executive leadership experience with a heart’s desire to pour into leaders. She knows from firsthand experience that leadership is lonely. As a leader, you are expected to have all the answers, to ensure everyone knows that everything is ok, to have it all together. At least, that’s the lie that leaders get told. As a result, you get depleted, you get stuck and have those moments of doubt. So who is there to lead the leader? Well, that’s why Denisha leads. She is here to help you be the best you can possibly be. Denisha loves to train and speak to leaders. She considers herself to be a power source that inspires, transforms and ignites individuals, teams and/or audiences. 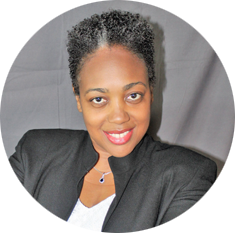 She custom tailors each program, seminar, workshop or keynote to fit your needs. 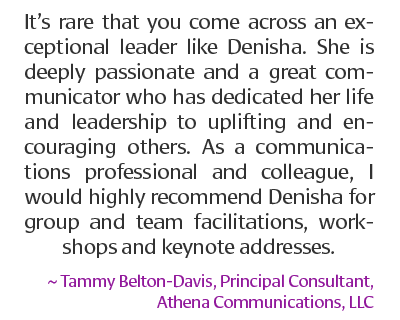 Denisha helps LEADERS LEAD others to a better tomorrow. We spend endless days “BEING” but we often forget what happened or how we felt. That’s because you are called to LIVE. That requires presence, intentionality and purpose! Secondly, we tolerate, survive, and sleepwalk through our life. That’s not good enough, we are called to LOVE. Effective employees know how to LIVE LOVE! What if your worst nightmare came true? What if you received one set of bad news after another? What if you face a hellish experience that seemed to never end? What if I told you it was possible to keep your joy through it all? Copyright © 2018-2019 Denisha Tate & Associates LLC | All Rights Reserved.